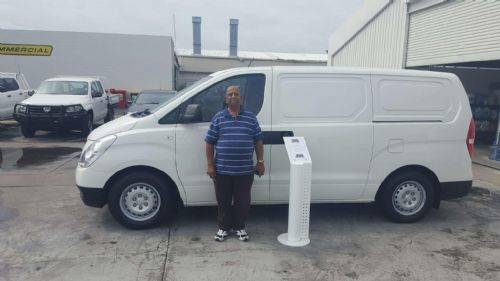 10/03/2016 - Congratulations to Mr Jangir Singh on the purchase of his Hyundai iload van. 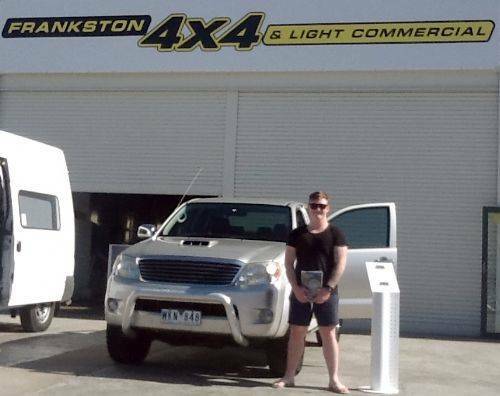 Thank you Jangir for your business with Frankstonn 4x4 & Light Commercial! 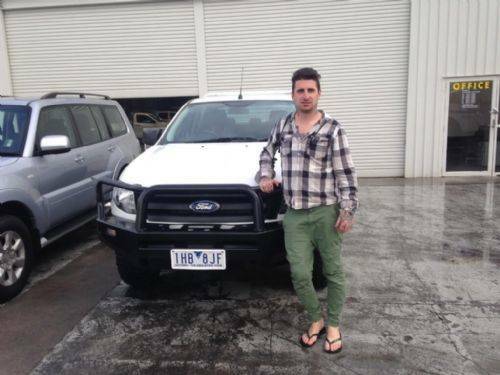 7/03/2016 - Mr Kyle Faulkner picking up his 2010 Ford Ranger! 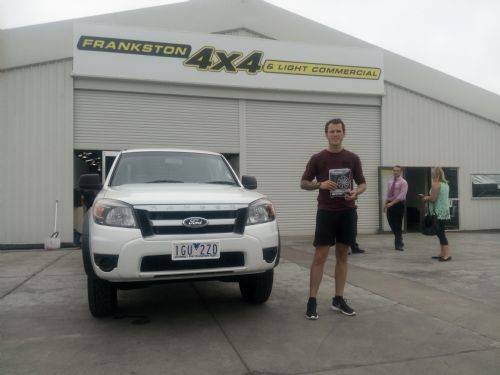 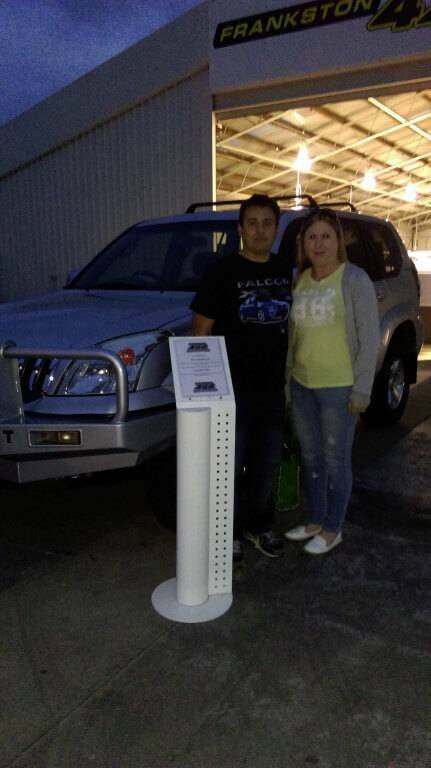 Congratulations to Mr Faulkner and thank you for your purchase from Frankston 4x4 & Light Commercial. 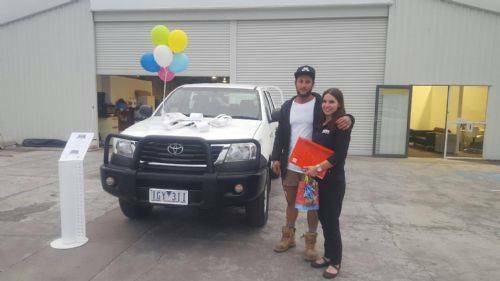 23/02/2016 - Corey Millwood picking up his Toyota Hilux! 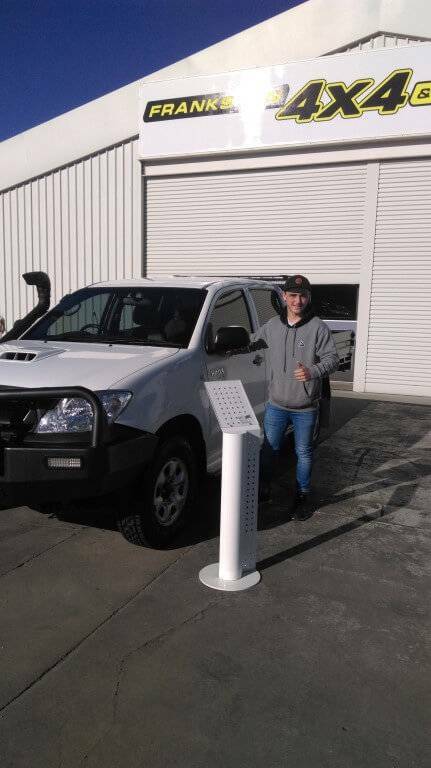 Thank you for your business Corey. 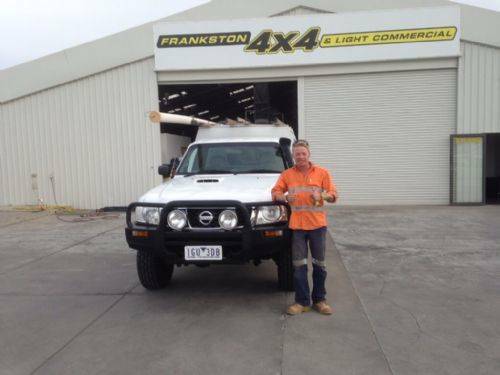 From Frankston 4x4 & Light Commercial team. 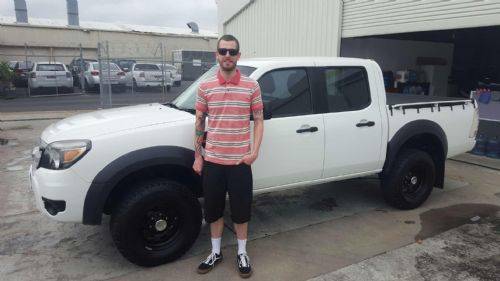 23/02/2016 - Congratulations to Mr Kane Murphy on his purchase of his new Nissan Navara! 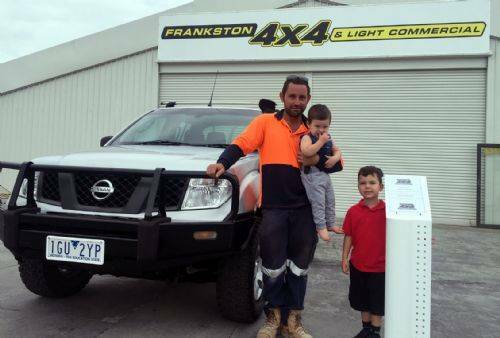 Thank you for your support Kane. 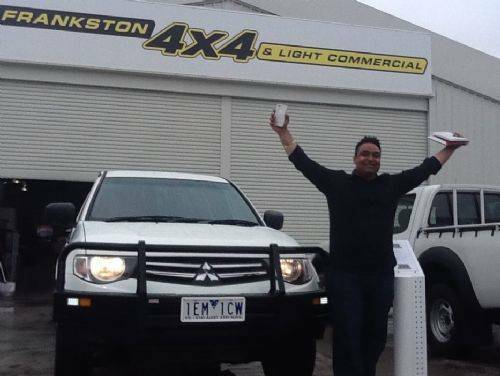 27/01/2016 - Mr Vikas Modgil loved his new work ute - Mitsubishi Triton! 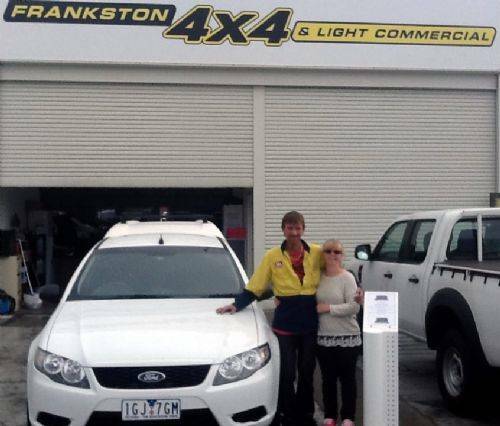 Congratulations Vikas. 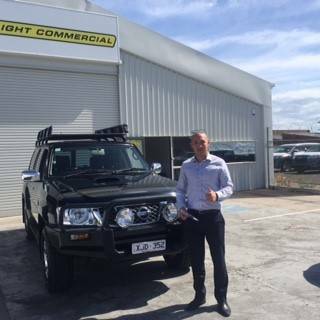 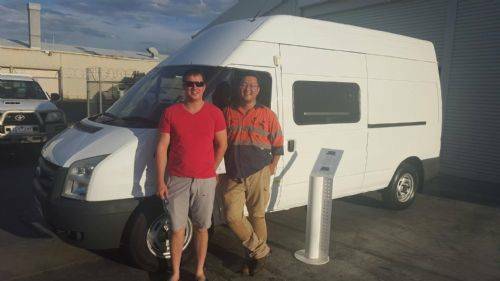 27/01/2016 - Happy Andrew picking up his new work ute! 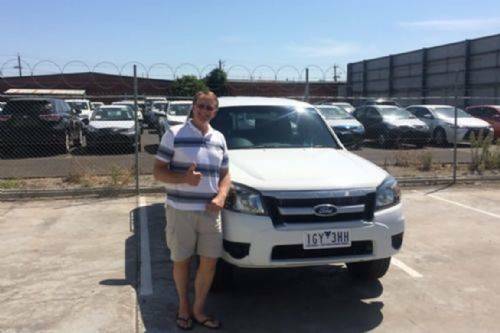 Thank you Andrew for your support!